Drag and drop the steel balls to swing them. 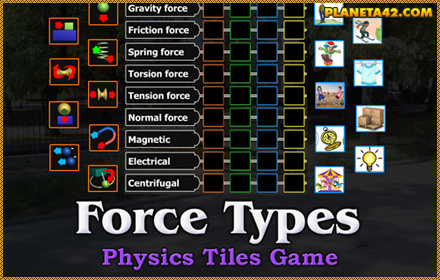 9 types of forces in a fun online physics game. What physics include? fun online educational game. Sort the objects by their correct power value in Watts. Interactive tank parts. Assemble a combat tank sorting its parts. Sort the units of mass by their equivalent kilograms. Sort the units of power (Watts) by their equivalents. 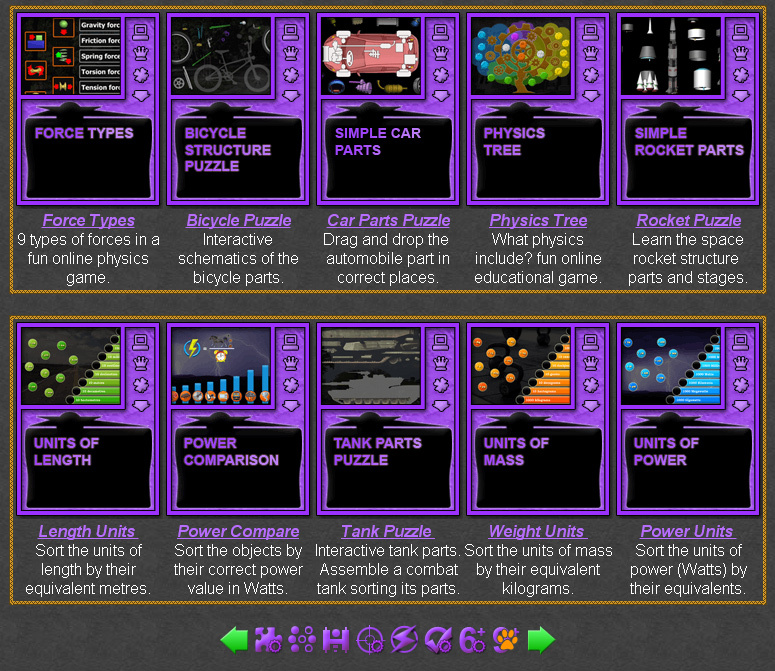 Physics Educational Games for Students. This category include all physics games, test, puzzles and mosaics suitable for teens and students from 9th grade and above. They are small flash applications, up to 1 MB, available online and for download. Useful in class, at school, at home. Fun physics learning games. Interactive online lessons. Interactive Physics Workshop for 9-12 grade. Additional fun applications secondary school physics. Fun Physics Games Collection for Students . Power Units - Sort the units of power (Watts) by their equivalents. Length Units - Sort the units of length by their equivalents - Meter. Physics Tree - Arrange the fruits of the physics science. Drag and drop game. 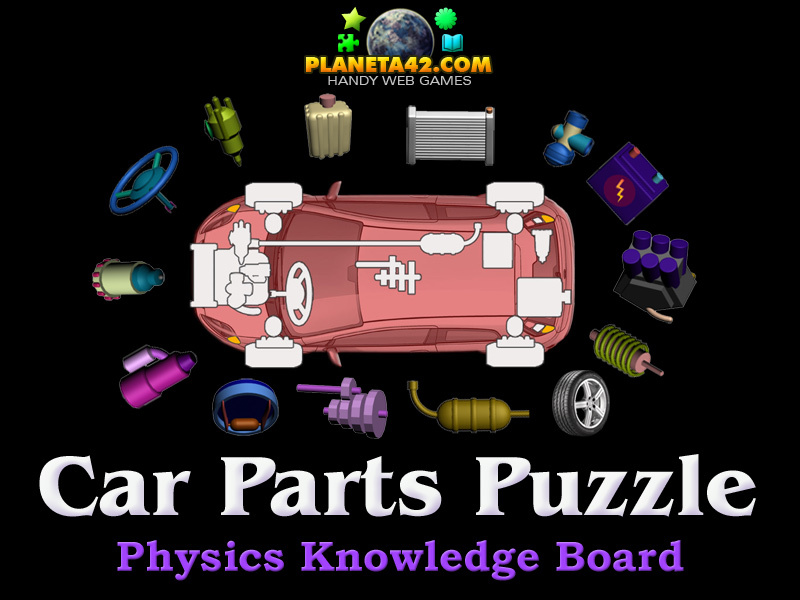 Car Puzzle - Interactive car parts. Assemble the parts of the automobile. Learn car structure. Rocket Parts Puzzle - Assemble the parts of the rocket. Interactive rocket structure. Tank Puzzle - Interactive tank parts. Assemble a combat tank. Learn tank structure. Force Types Puzzle - Sort the properties of different forces. Hard difficulty. 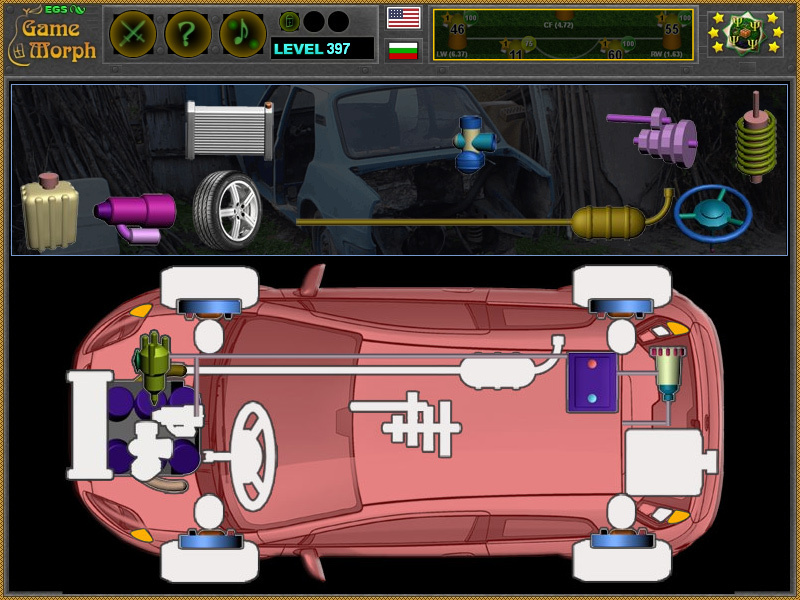 Engine Types Puzzle - Sort the engines on the correct vehicles. Virtual Newton's Cradle - 5 balls are hanging on a stand. Swing them to see how they react.